Help your child discover his or her inner artist with these opportunities to do and experience art around Orange County. Now through May 8th, the Bowers Kidseum is hosting the interactive exhibit “Framed: Step into Art TM at Kidseum,” a hands-on way for children to learn about art. This engaging exhibit transports visitors to a world where paintings leap off the canvas and invite children inside the art experience. Established by the man who brought Bugs Bunny and all his pals to life, the Chuck Jones Center for Creativity is a nonprofit organization designed to recognize, support, and inspire continued excellence in art and the art of classic character animation. Art classes are offered throughout the week, including the popular “Drop in and Draw” series on Saturday mornings from 9:30am – 12:30pm. Classes are free with donations appreciated. 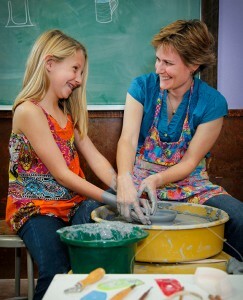 Melissa Thomson, founder of the Ceramic Studio in SJC, gives a student a lesson in wheels throwing. The Ceramics Studio has all the essentials your child needs to build his or her own imaginative ideas out of clay, including an expert staff to help with extra creative ideas. Parents can join in too! A Paint Your Own Pottery class is even available to bring color to the sculptures your child will create. Free Second Sundays are an ideal way for families to have fun with art together – for free! Second Sundays are designed for families, usually including hands-on art projects, live entertainment, story time, and gallery tours geared for all ages. On February 14th check out Valentine’s Day Jubilee! Developed from the ever popular MGM screenplay, this new stage production of the Wizard of Oz (on stage February 11th – 23rd) contains all the beloved songs from the Oscar®-winning movie score, all the favorite characters and iconic moments, plus a few surprises along the way, including new songs by Tim Rice and Andrew Lloyd Webber. The Segerstrom is also home to the finest classical music and philharmonic performances in Orange County, an excellent opportunity to expose your child to the thrill of live classical music. Plenty of matinee options are available for both classical music and theater performances in any given month. OCFA offers beginning, intermediate and advanced training for kids in a variety of artistic modalities. Most classes can be joined at any time at very moderate cost. 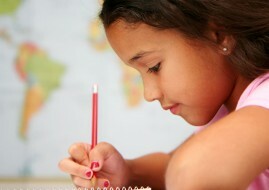 Classes are offered on weekdays, evenings and weekends to fit into busy family schedules. 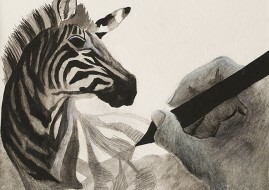 The Laguna Beach Festival of Arts offers art workshops throughout July and August. Come summer the Laguna Beach art festivals are in full swing with abundant art opportunities for kids. The Laguna Beach Festival of Arts and the Sawdust Festival offer in-depth and drop-in workshops in many mediums, typically including painting, drawing, multimedia, ceramics, printmaking and more. 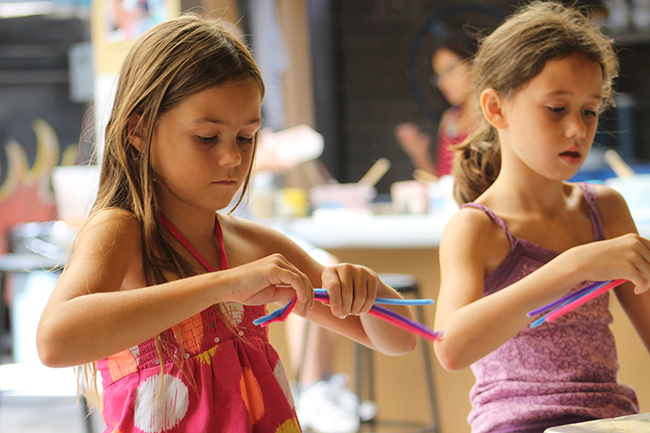 Kids’ Art Studio is a new hands-on art-making program offered by Laguna Art Museum. It takes place on a drop-in basis on the third Sunday of every month between 2:00 and 4:00 p.m. Children and their families create a piece of art, from start to finish, inspired by one of the exhibitions on view in the museum. 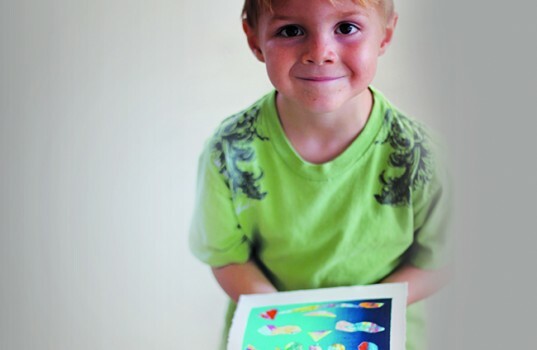 Art projects are designed for all ages.